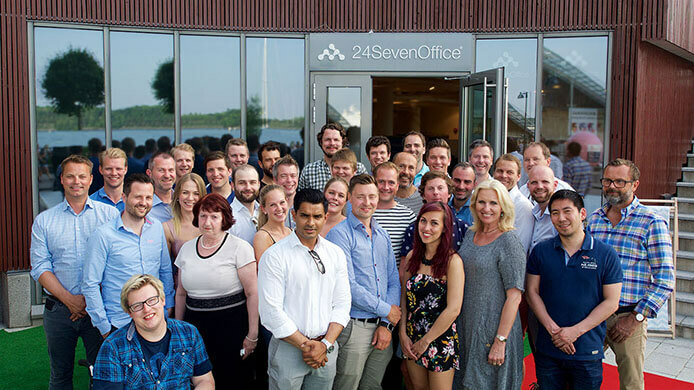 24SevenOffice has an open API, which in brief means that the system is engineered for integration with other systems – and at far lower investment cost when compared to traditional software. Adapting the features of the system to the needs of each customer, such that our customers are able to build their own ecosystem, is central to 24SevenOffice’s business model and strategy. Our system allows companies to look at their business process holistically – with the modules in the system effectively integrated in all the central processes. 24SevenOffice offers a broad spectrum of standard integrations, which means that integrations do not need to be cost driven. The system is fully integrated with hundreds of systems spanning everything from debt collection and debt recovery services, financial statements, credit checks, factoring, online stores, cash register systems, logistics, support tools and campaign management to marketing automation. How are we going to work today – and what can be done and solved better? Which unnecessary manual processes can be replaced by technology? You must first identify the processes or tasks which you want to solve in a more efficient manner. It is recommended to put as much detail as possible in writing, so that we can identify any challenges or changes early in the process. We find that many people are worried about embarking on API-related integration projects as they think the projects are too technical. 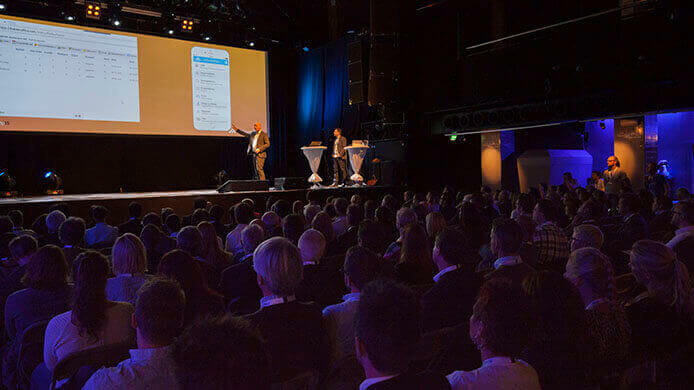 The fact is that the most important thing in the first phase is to document the processes currently in place, draw flow charts – and discover how to work in a smarter way. The foundations are in place when requirement specifications, scope and flow are defined. Personally implementing the integration towards an API requires a good deal of technical knowledge, but provided you have one or more competent developers, your integration should go smoothly – the results of which could greatly simplify your working day. If you do not have your own developers, we will be happy to assist in finding a suitable partner. 24SevenOffice offers broad documentation on the subject of our APIs on our API page. Moreover, it is also possible to run integration projects directly through 24SevenOffice’s consultancy team.